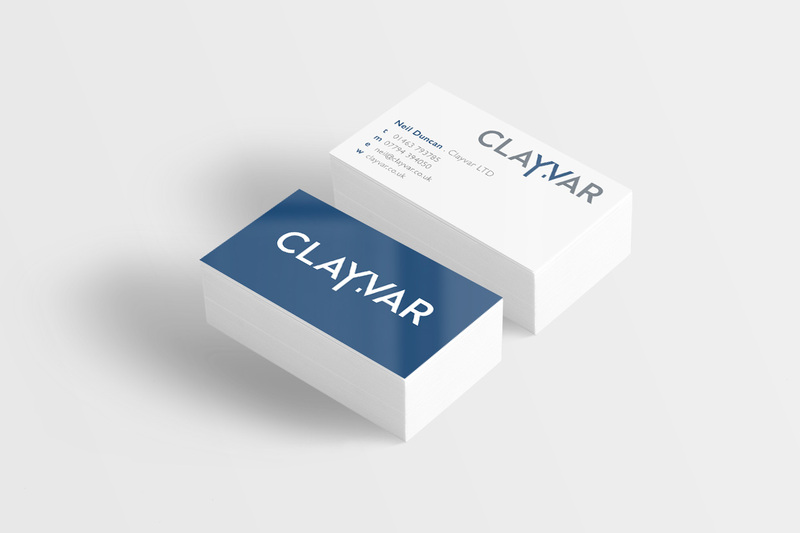 Clayvar, specialised building trade contractors, needed a logo to represent their newly formed business. The name ‘Clayvar’ is a play on the word ‘Glayva’ (the popular Scottish liqueur – give it a try if you haven’t already!) and phonetic pronounciation of the Gaelic ‘gle mhath’ meaning ‘very good’. 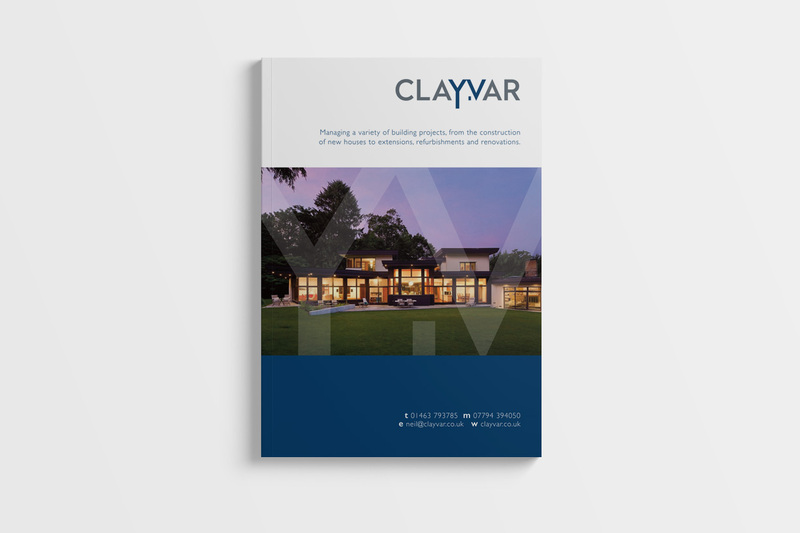 The logo was designed to be uncluttered and contemporary to reflect Clayvar’s own style. We also made very clever use of negative space to capture a customer’s attention and to leave a lasting impression. The result is a solid, iconic design that perfectly fits Clayvar’s vision.